Steve is a ECB qualified Level 3 coach and FTA 1 and 2 qualified Personal Trainer. He held a professional cricket contract with Derbyshire County Cricket Club from 2001-2004 and played alongside internationals such as Dominic Cork and Rob Bailey (England), Michael Divenuto (AUS), Shahid Afridi (Pakistan) and Mohammed Kaif (India). He has also played several full seasons of cricket abroad, in Perth and Sydney, Australia. From 2005-2008, Steve played for Dorset ccc in the minor county championship, averaging 72 with the bat in 2005. It is from these experiences, in both the UK and Australia, that he draws his principles and enthusiasm for coaching and the nurturing and development of young players. Working on his own game, and developing his coaching principles with Neil 'Noddy' Holder (batting coach to Justin Langer, Mike Hussey and Owais Shah) in Perth, Steve has gained a wealth of knowledge and experience which he has used to develop his own coaching techniques. 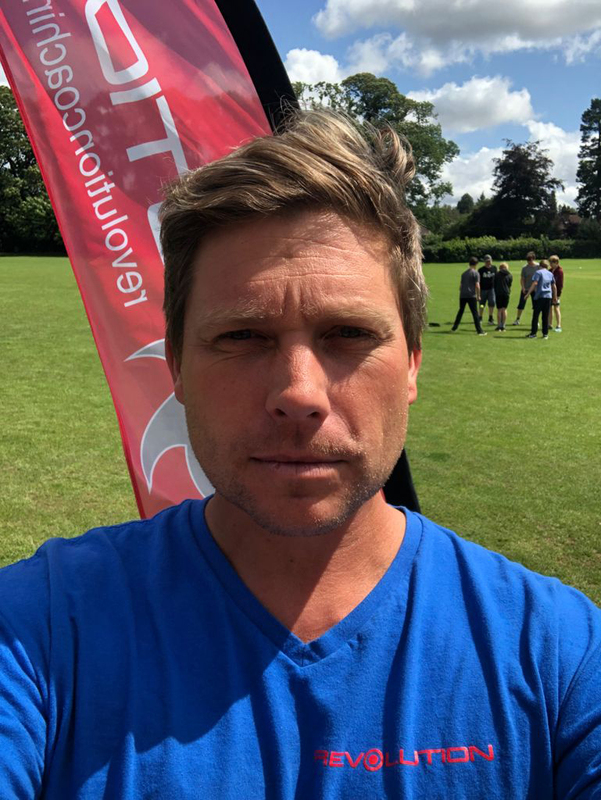 Steve's elite level coaching and playing experience is coupled with his background at Loughborough University's Centre of Cricket Excellence (where he also gained a degree in Politics with Sociology), and their cricket training and fitness programs, as well as his Personal Fitness Qualification from Premier Global. "I've developed a passion for coaching since finishing my professional career with Derbyshire County Cricket Club in 2004. I began working with Neil 'Noddy' Holder in Perth, Western Australia - Batting Coach to Justin Langer, Mike Hussey, Owais Shah and many other state and County Players. It was the inspiration that I gained from his passion and enthusiasm and new and exciting theories on the game that made me commit to continue my own professional career and develop my own coaching programme to pass on what I have learned to the younger generation. Excellence in professional cricket is sustained only by ensuring the constant flow of young talent into the sport and I am fully commited to providing kids with the opportunity to learn in a fun environment and with a high level of technical awareness so they have the choice as to how far they wish to go."